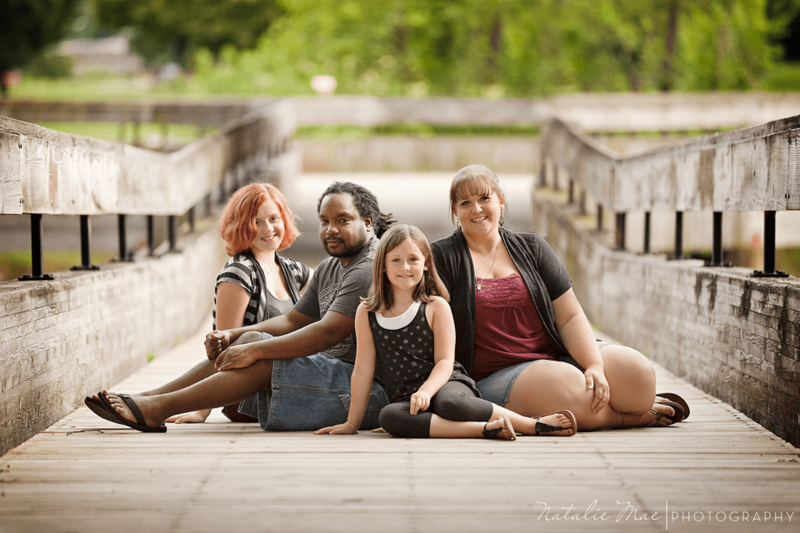 Do you remember last fall when I had my family portraits done by Shawna Gerry Photography? Well it was time for me to return the favor for her and her family. We made the decision to do them down in Depot Town and couldn’t have asked for a more beautiful day. 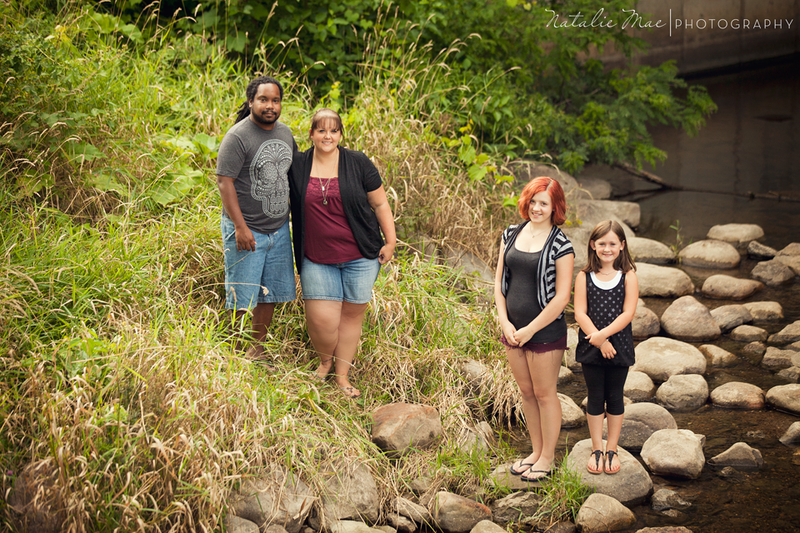 I love being an Ypsilanti family photographer, we have some of the most gorgeous locations around! The background of the river and the wooden bridge are perfect for any portrait. I was so excited to do her family photos besides the fact that her family is super cute, I got to use the equipment I rented for the wedding last week. It was great to be able to use my dream camera setup for seven days and give Shawna beautiful family portraits. Although, it was a sad day when I packaged the camera and lens back in the box to send to California. Both of these images are my favorites, I can’t decide between the two which I like better, which one do you like best?